DON'T MISS OUT! 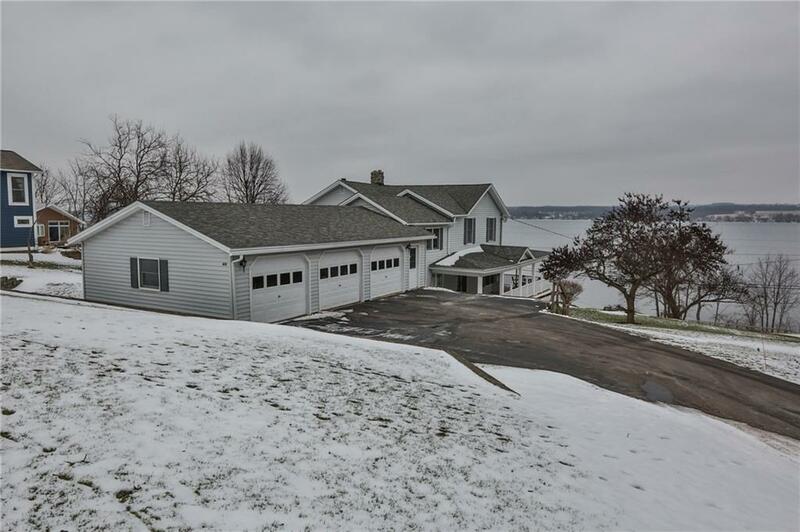 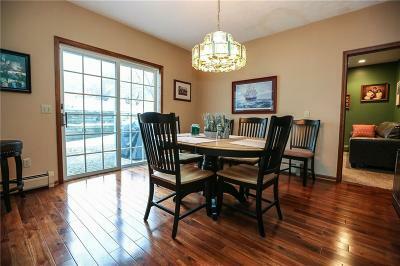 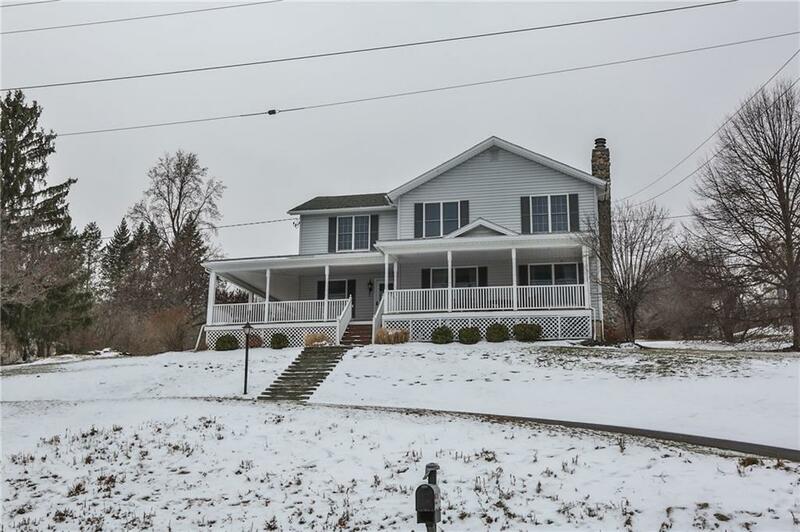 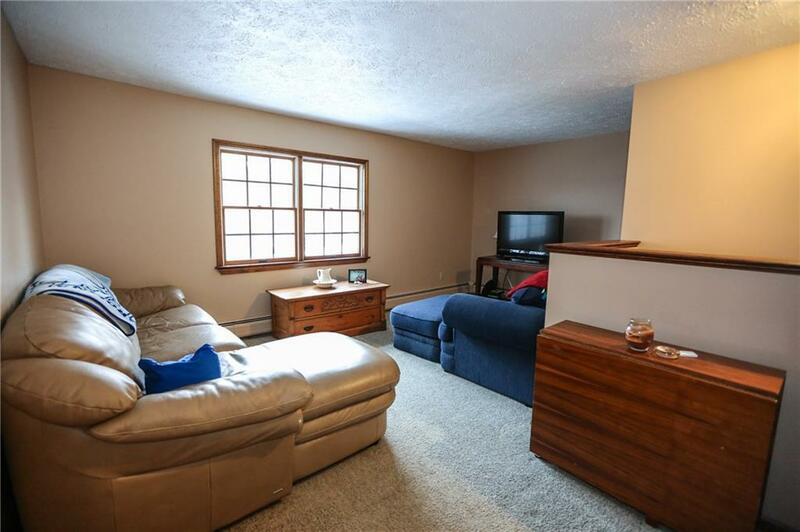 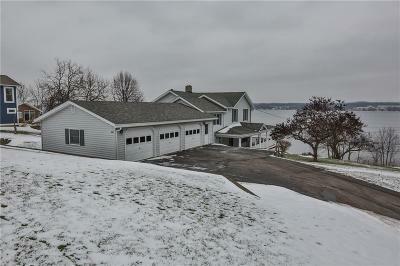 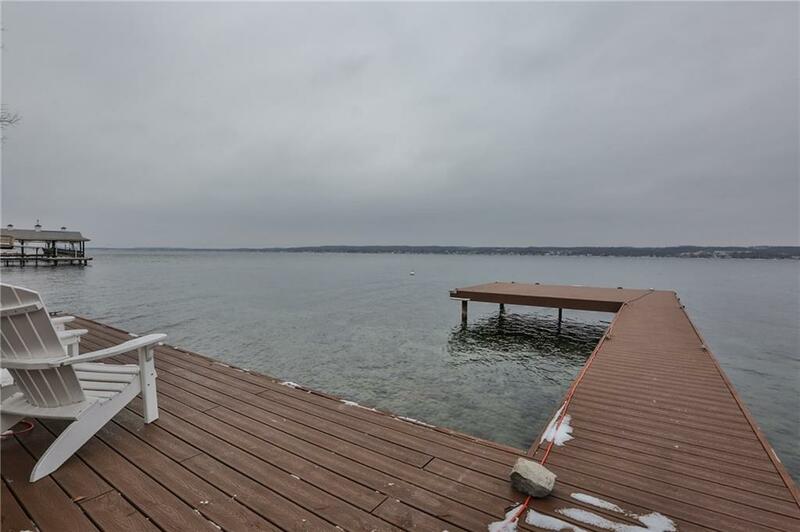 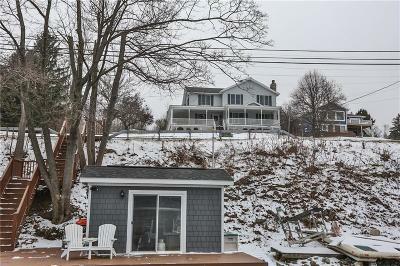 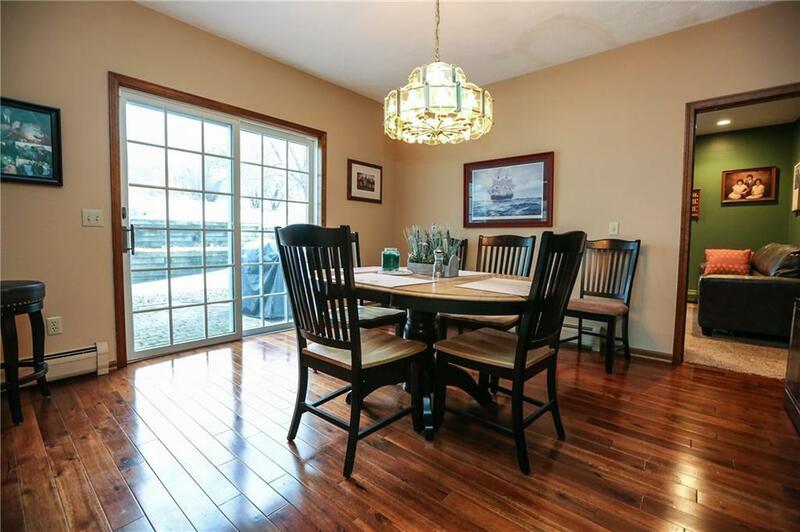 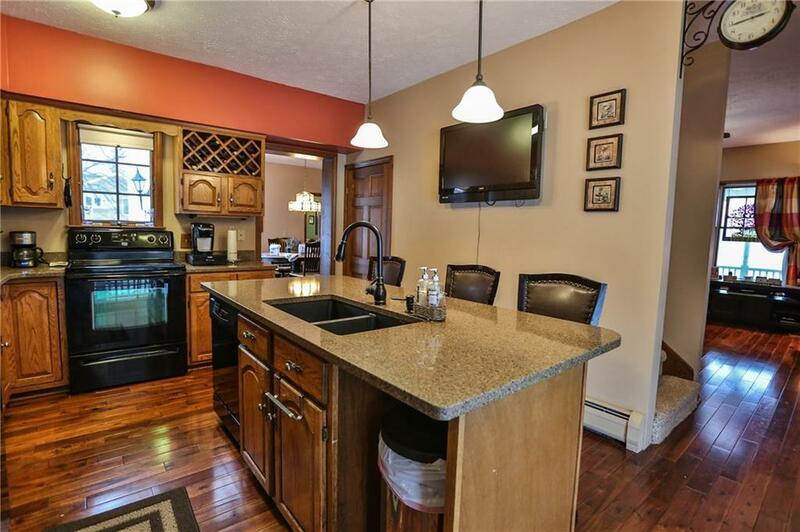 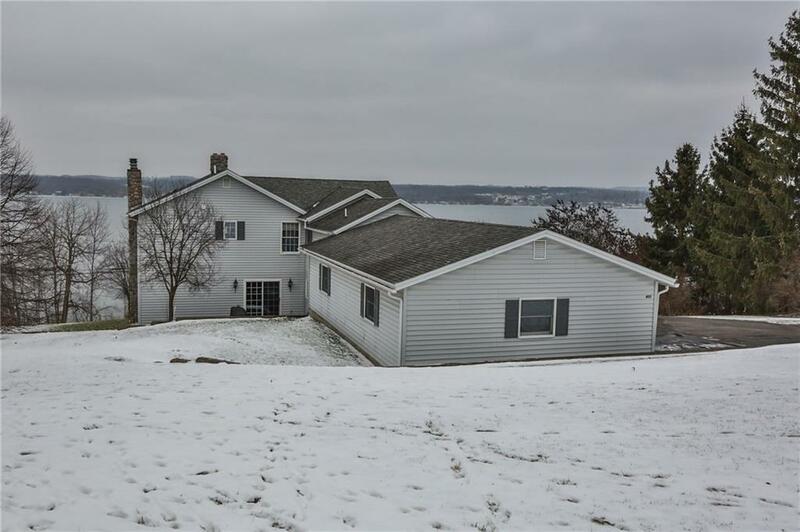 Spectacular Canandaigua lakefront property with terrific West Lake Road location has 150 ft of frontage and is minutes from everything!This 4-5 BR, 2.5 bath year-round home is everything you've been dreaming of! 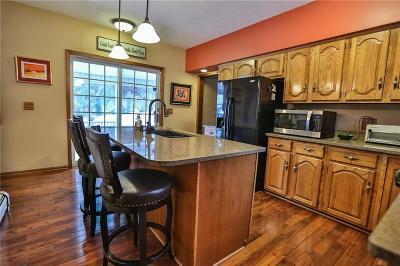 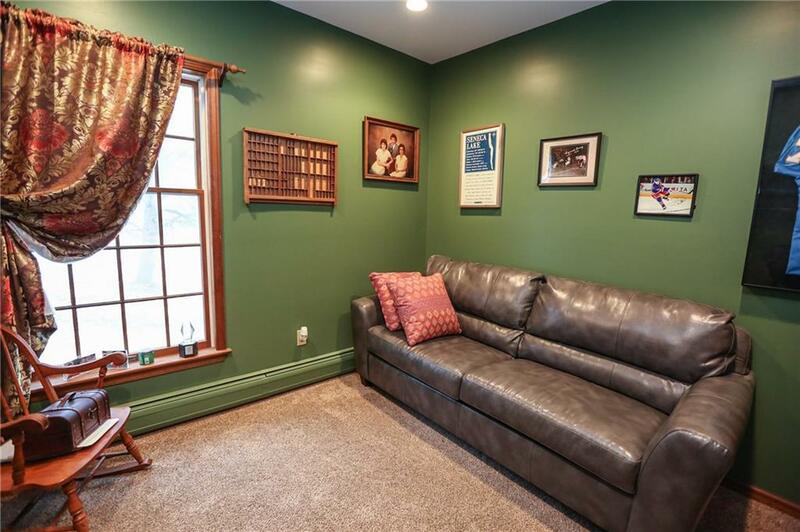 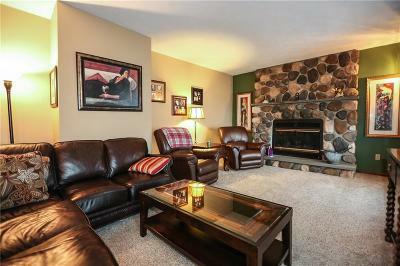 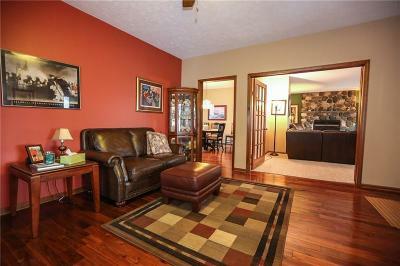 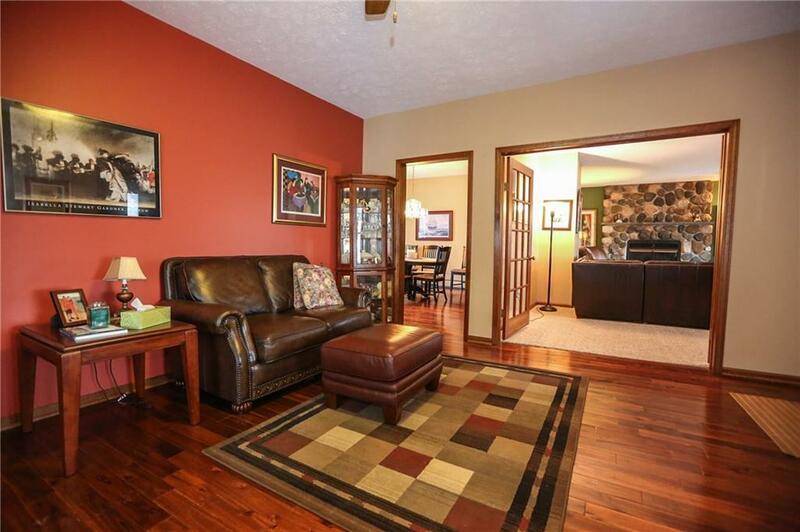 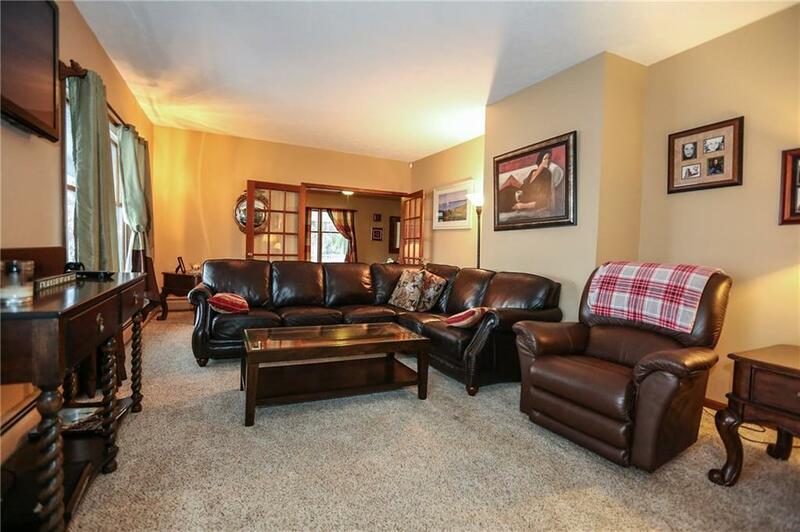 Almost 3000 square feet, you'll never feel cramped when you invite friends and family over all summer long! 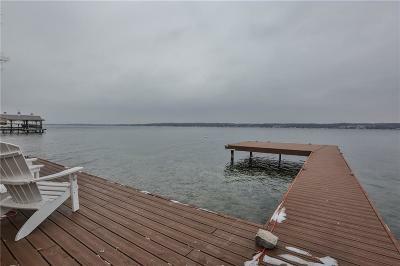 150 feet of lake frontage with dock and enclosed cabana! 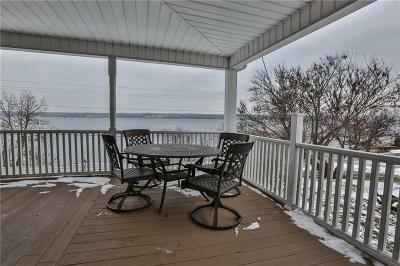 Covered, wrap-around front porch with unobstructed view. 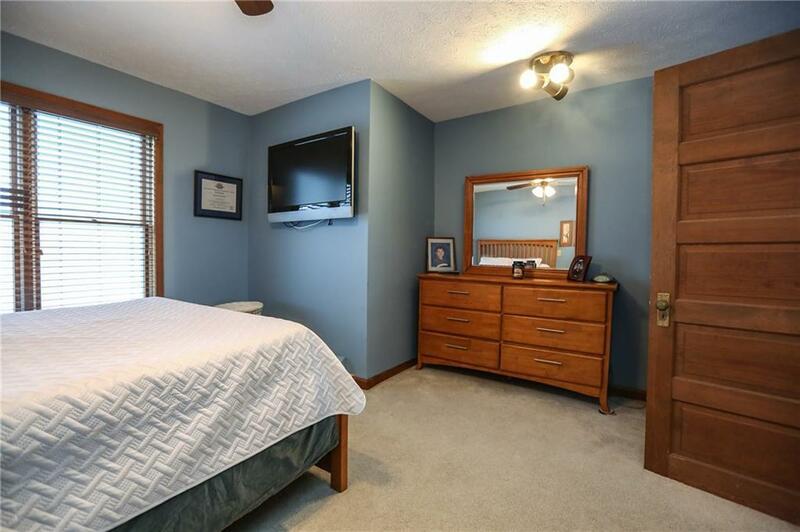 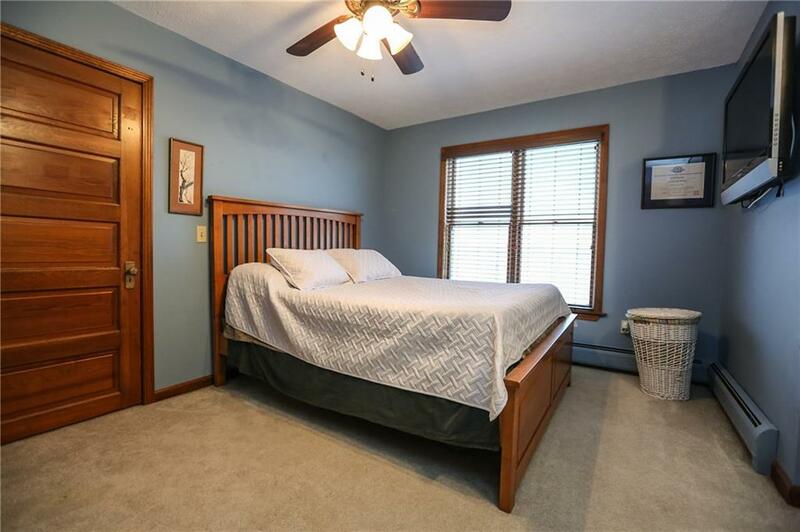 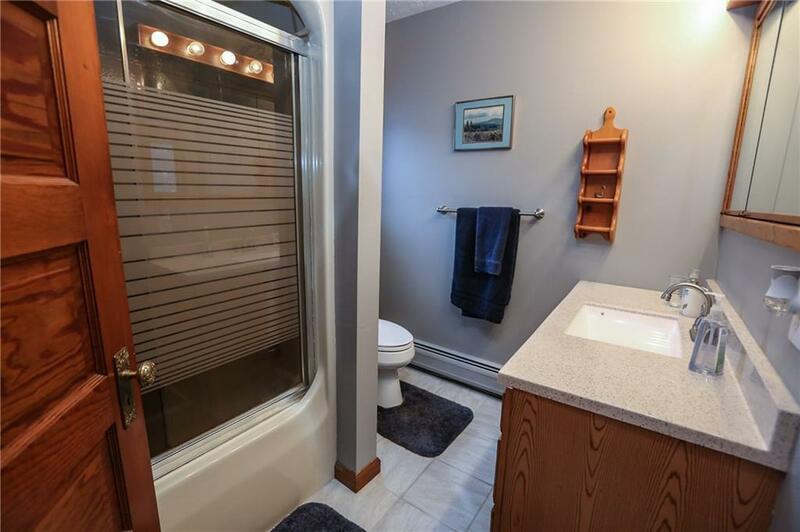 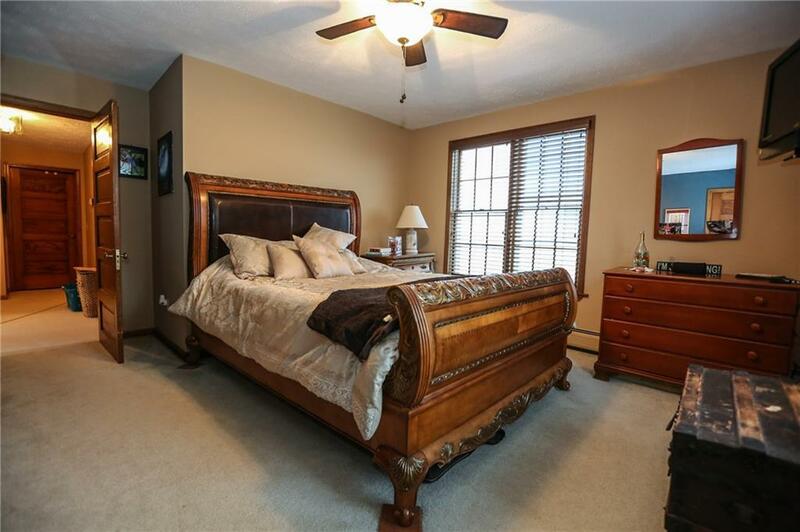 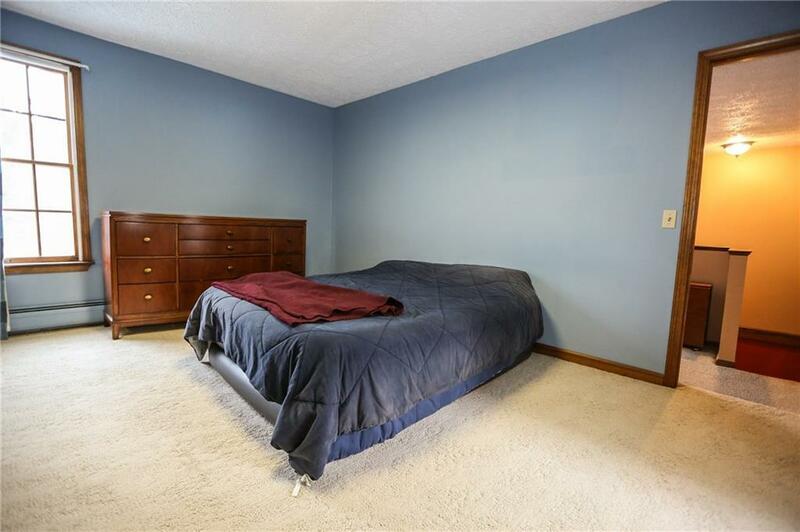 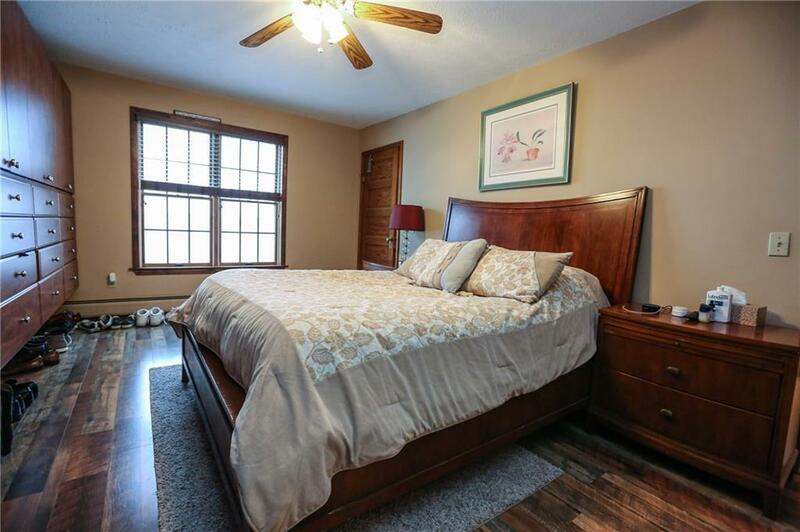 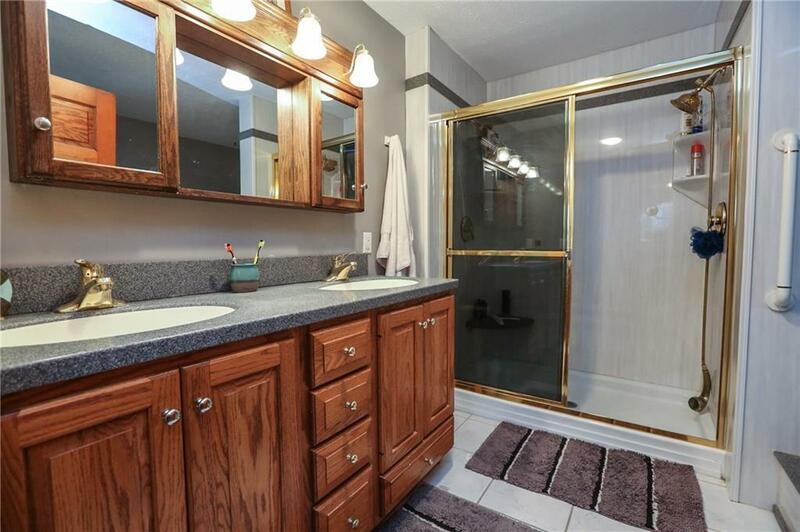 Beautiful hardwood floors and stone wood-burning fireplace with modern conveniences such as a kitchen island with granite breakfast bar, master suite bath with Jacuzzi tub, Get Organized closet system in the master bedroom, and 3.5 car garage keep you comfortable. 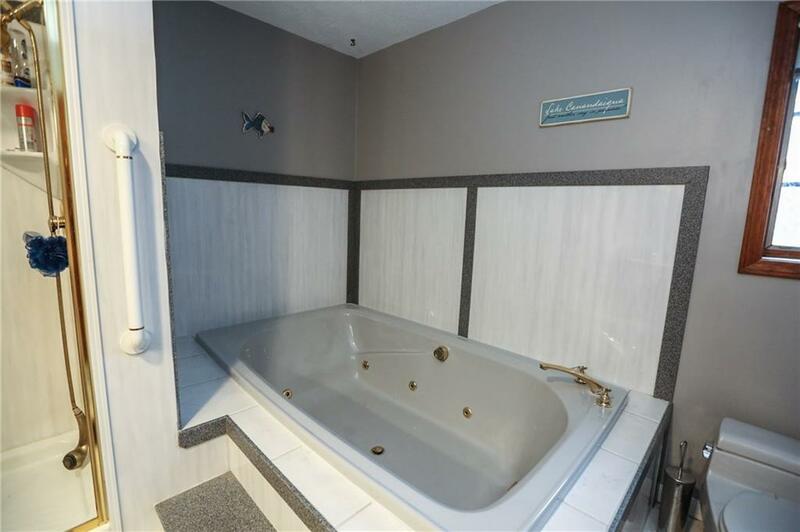 Too many perks to mention! 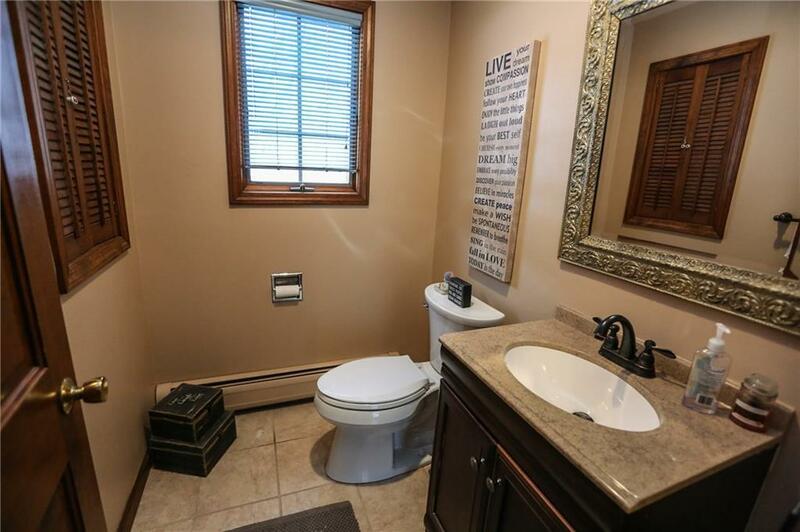 You HAVE to see this one for yourself!